There is no universally accepted definition of BIM yet, the unavoidable truth is that Africa will never join any of the earlier adopters or have the resources to accomplish the huge amount of infrastructure development that Africa needs. Unless we all work together and produce a new way of working on our continent. Some of the sobering statistics are well known to many global investors on just how far behind Africa really is. Yet for many locals, its business as usual. There are many cities within Africa where the residual value of a building is little more than half the cost of its construction. 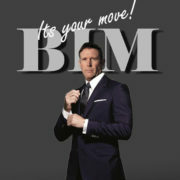 For many contractors, especially in South Africa the profit margins have been very slim in the past few years, and the unpredictability of the process poses risk for everyone from the client onward. The collapse of numerous ‘Big Five’ contractors in South Africa shows how real those risks are, yet most contractors have failed to adopt new ways of working. 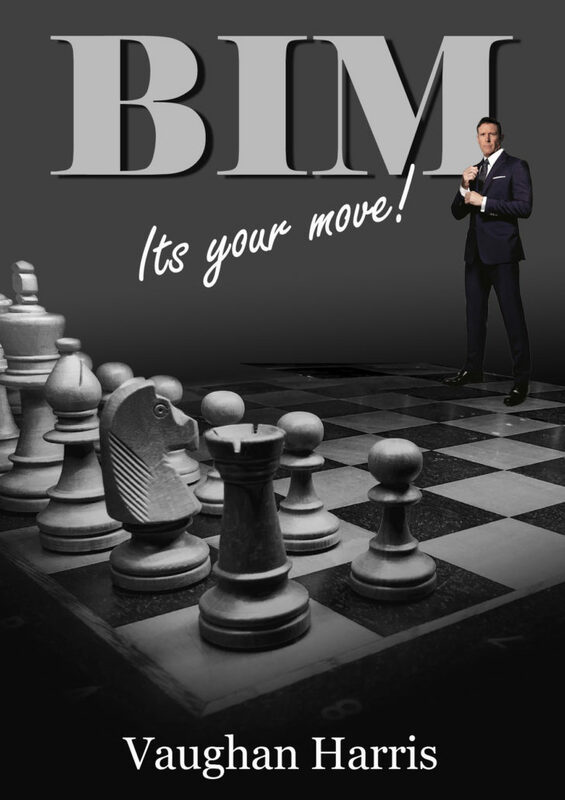 My eBook ‘ It’s your move’ takes a look at the introduction of common global standards and operating methods using BIM and how Africa can benefit. 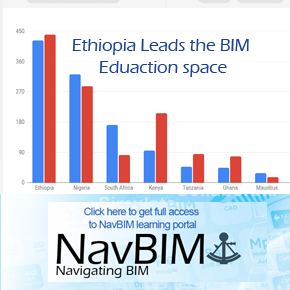 What are the barriers to operation and trade across the African construction industry and beyond? As a continent, how do we improve certainty of the construction output including increases in quality and reductions. Most important is the debate around how we can improve resource efficiency using advanced construction software that has been available in our local markets for decades. Many companies including professional bodies will argue that they have invested in employee CPD training, but the challenge is that the ‘old traditional CPD style’ of training of putting staff in a room for a few days and overwhelming them with ‘death by PowerPoint’ is very traditional way of thinking. We are in one of the most transformational times in human history, the opportunity now is to be liquid, to learn just in time and not just in case. Technology has become far more than just a technological enabler of transformation but more of an innovative tool leading us to news ways of processing information. Today, millennial’s assimilate information and learn differently and we need to learn from this, we need to immerse ourselves with an interactive experience that takes us out of the head space of ‘business as usual’ – and into the head-space of being a digital investor.